The residents of Taunusstein-Seitzenhahn and the police will live to remember this lovely afternoon, when a Kenyan lady was found walking around in her birthday suit. Tuesday afternoon, 2nd June at around 2.45pm (14:45Uhr), the residents of Taunusstein-Seitzenhahn were surprised by a young Kenyan lady walking around along the Erbacher and Tal streets. From what they told the police from the Bad Schwalbach police station, the young lady was confused and kept on speaking about God. The police were able to cover the lady in a blanket and take her with them to the police station. They later found out that the 26year old Kenyan came to Germany last year and lived with a family in Taunusstein-Seitzenhahn as an au pair. The lady disappeared and no-one had heard from her until Tuesday afternoon when she reappeared in the small town. Police are investigating further on her status and possibly what she had been up to since leaving the host family. 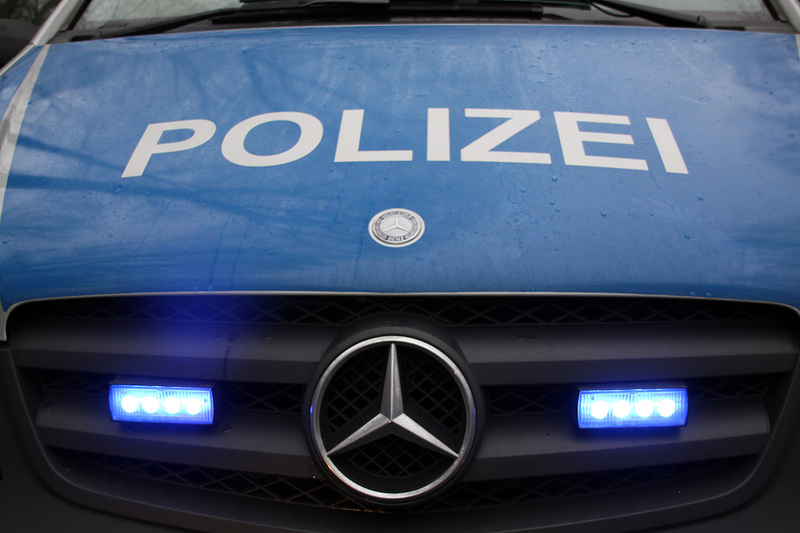 The lady was later admitted at the Vitos- Klinik- Rheingau psychiatric clinic in Wiesbaden.